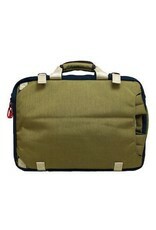 This is our latest IT bag. 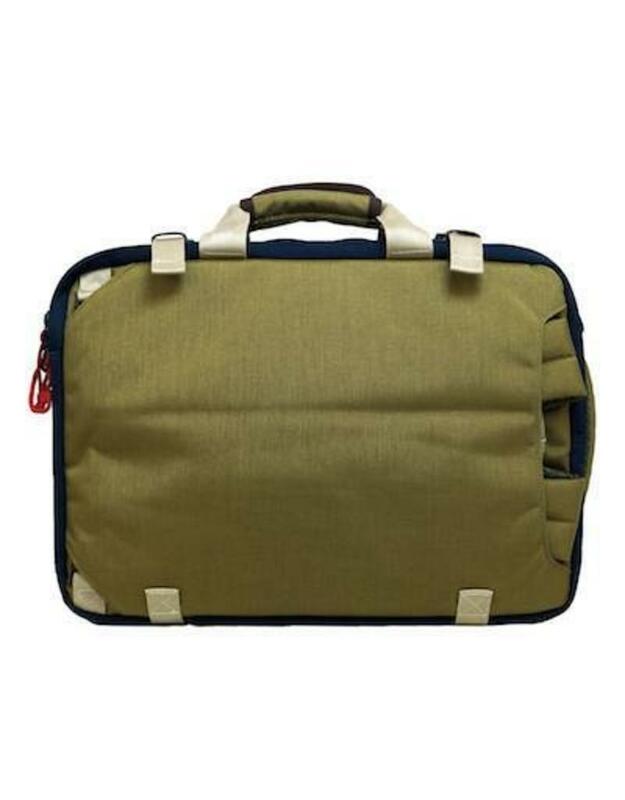 For women or men. 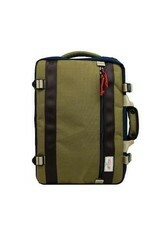 Smart styling and efficient, versatile design adapts to be carried as a suitcase, backpack, or shoulder bag. 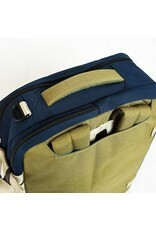 The main compartments has mesh, zips and two tie down straps. 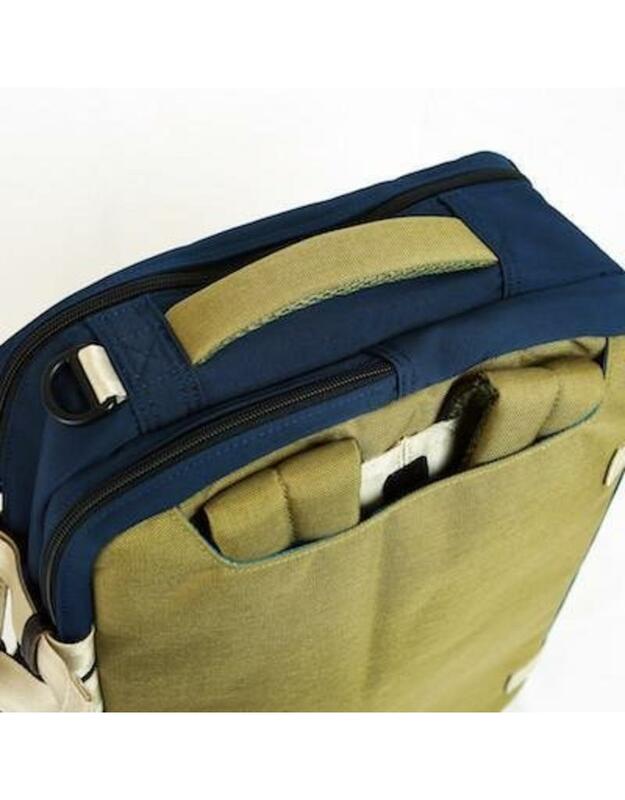 The second zipper compartment contains a padded laptop sleeve to comfortably fit a 15" laptop to store your cords and cables. 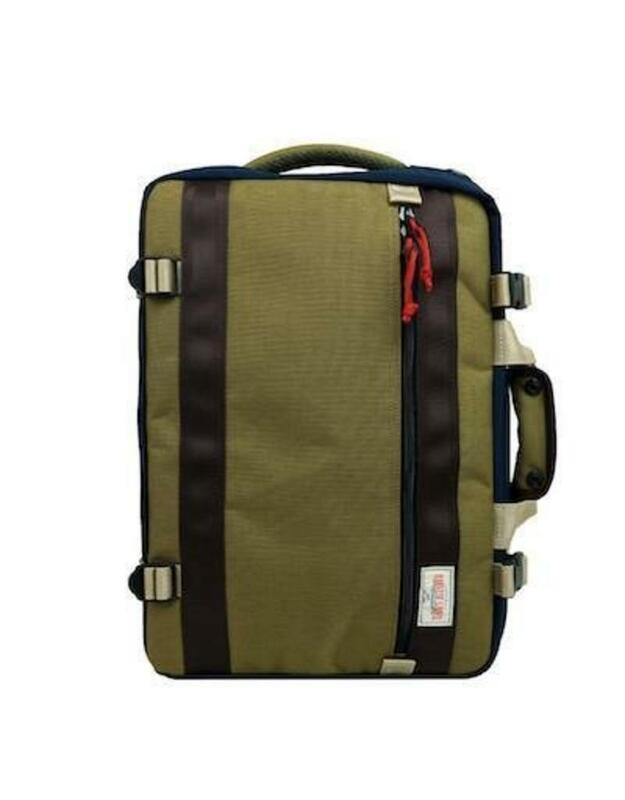 Soft suitcase with padded carry handles can be carried like a backpack. 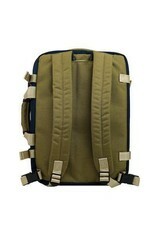 - Padded air mesh backpack shoulder straps un-clip and tuck away into Velcro sealed compartment. 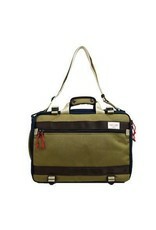 - Can also be carried like a shoulder bag with detachable shoulder strap. 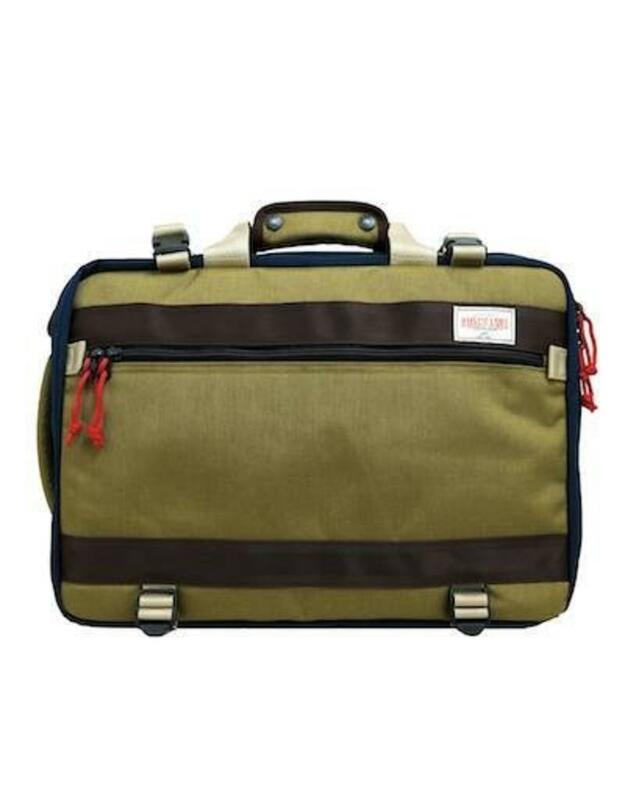 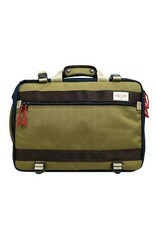 - Second zippered compartment fits 15” laptop and contains 2 zippered pouch pockets. 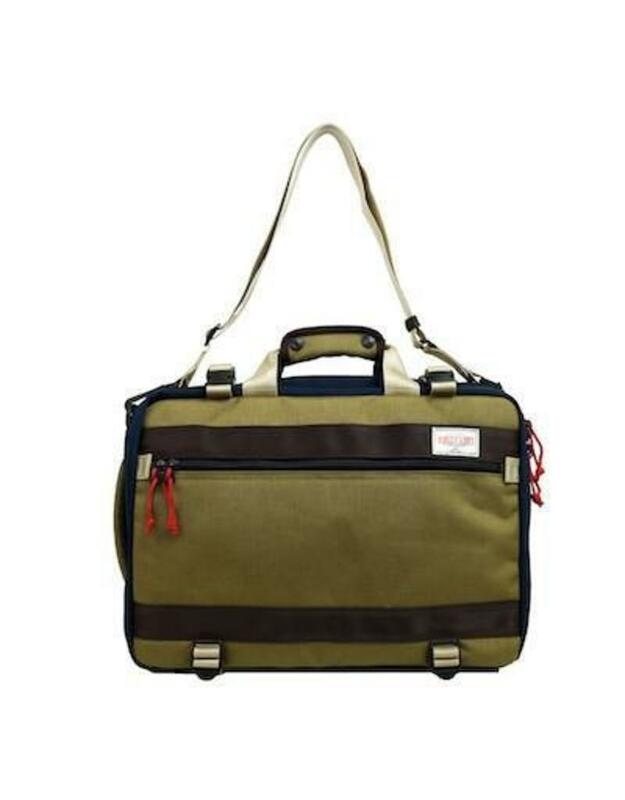 - 1 zippered large pocket on front panel with internal pouch pocket and key clip. 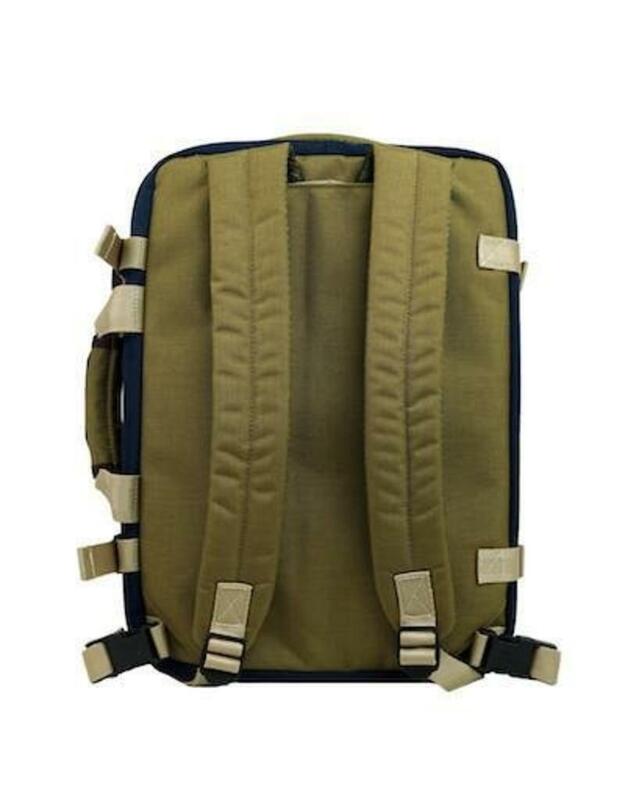 - 4 external buckle straps (top and bottom) keep contents of bag reinforced.